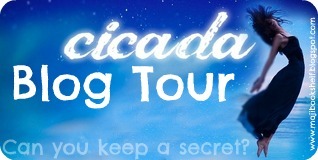 Welcome to Majibookshelf's stop on the Cicada blog tour, hosted by AToM blog tours! 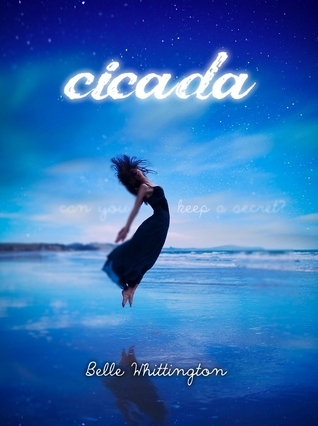 Today I am spotlighting Belle Wittington's book Cicada! If you were ever the kid to spotlight a UFO or think that aliens exist, I think this book is for you! Want a chance to win an ebook copy of Cicada? Fill out the rafflecopter below! This book really sounds good. I can't wait to read it. And the electronic firefly in a jar is cute.